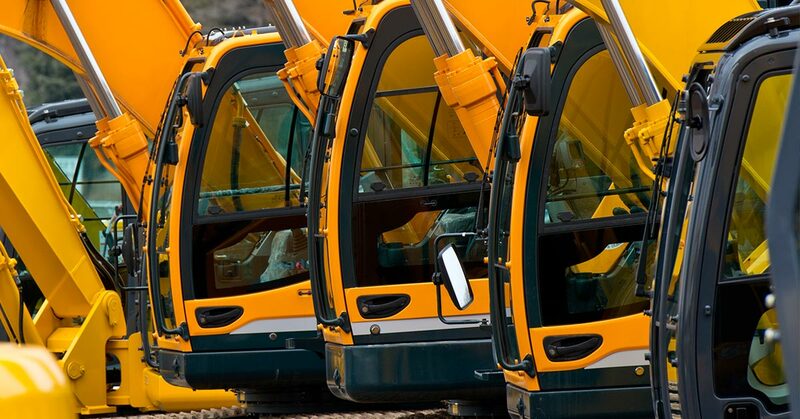 It’s important to know what to look for in heavy equipment cabs when you’re purchasing new or used machinery for your fleet. 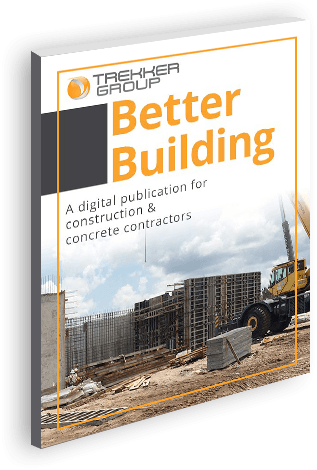 The cab design can greatly affect worker satisfaction and productivity—not to mention job site safety. Well-designed cabs have logical control layouts, they’re built ergonomically for maximum operator comfort and support, they offer high visibility, and they’re adjustable to account for the fact that different operators are different sizes. Poorly designed cabs can hurt workers and the company’s bottom line. They can cause back pain, other discomfort, and injuries in operators. Plus, uncomfortable seating and difficult controls contribute to construction worker fatigue, which reduces productivity and jeopardizes the safety of everyone in the immediate area. Even when fatigue doesn’t factor in, poor control layout hinders productivity and the operator’s ability to respond quickly to changes in the environment or dangers. Below are some key things to consider to determine whether a particular piece of heavy equipment has a well-designed cab. Keep in mind that these are generalizations; not every item on the list necessarily applies to every single type of cab. Does the seat tilt back or swivel for easier operator movements? Are there armrests, and are they adjustable? Is the cab designed to maximize visibility in all directions, and are there enough well-placed mirrors? Check that visibility isn’t cut off in places by poorly placed frames, cab guards, pipes, hoses, etc. Does the cab offer a sufficient level of sound dampening? 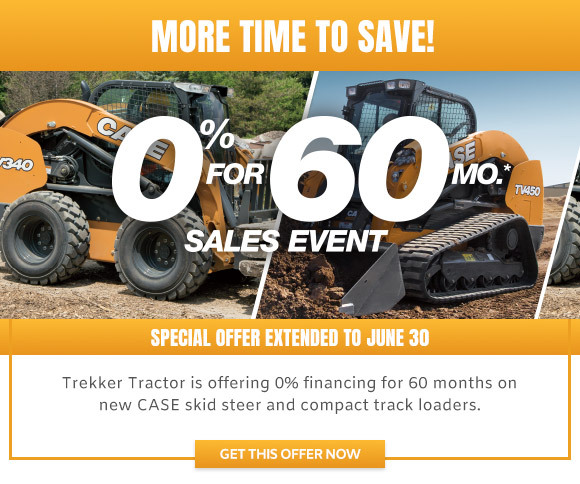 Time to add to your fleet? 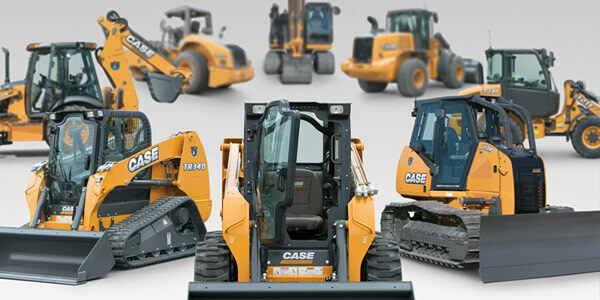 Trekker is your trusted dealer for CASE heavy equipment, featuring cabs designed for maximum productivity and safety.